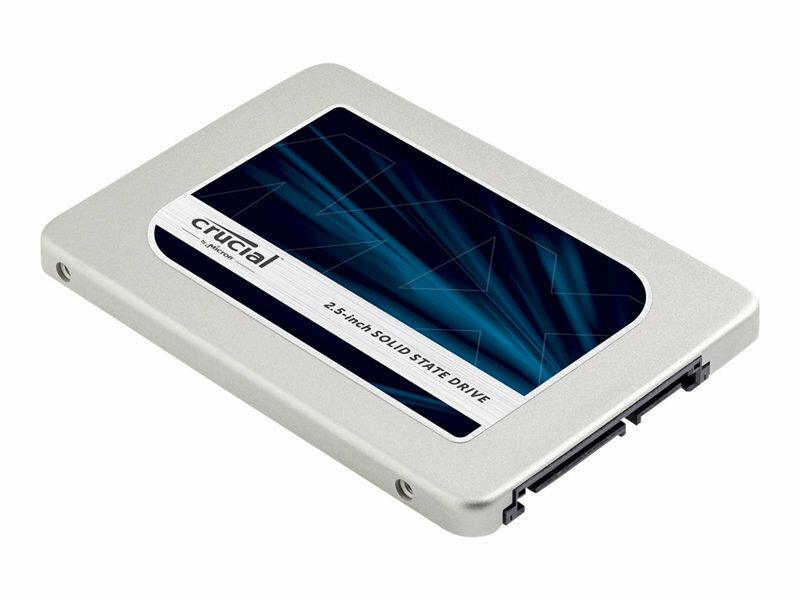 Crucial MX300 1TB SSD Hard drive internal 2.5"
Suitable for Desktops & Laptops. Increases the overall performance of your computer by 15x. Clone your existing hard drive over to a new SSD drive, instantly boosts your PC for a few more years. Features TRIM support,hardware encryption,Error Correction Code (ECC),Adaptive Thermal Protection,Microsoft eDrive compatible,Redundant Array of Independent NAND,Multistep Data Integrity Algorithm,Active Garbage Collection,Extreme Energy Efficiency technology,Data Path Protection,dynamic write acceleration,upgradable firmware,power loss prevention (PLP),Device Sleep support,S.M.A.R.T.